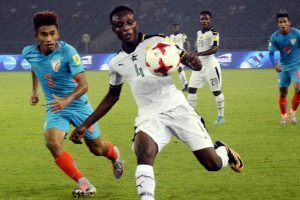 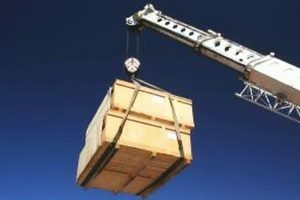 Continue reading "Ghana-India trade crosses USD 1.7 bn"
Mali won the battle of west African giants, beating Ghana 2-1 in a brusing quarter-final of the FIFA U-17 World Cup. 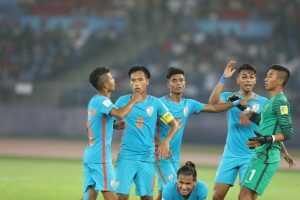 India finished with no points having lost all their three matches conceding 9 goals while scoring one. 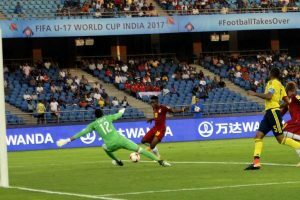 Follow live updates of the FIFA U-17 World Cup match -- India vs Ghana -- underway at the Jawaharlal Nehru Stadium, New Delhi. 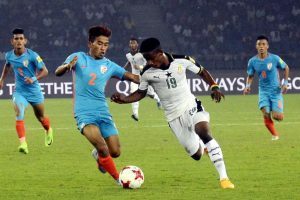 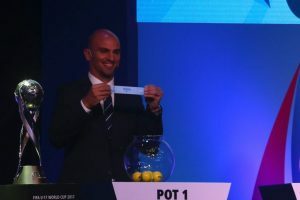 Rejuvenated India will take on formidable Ghana in their last group A league match on Thursday. 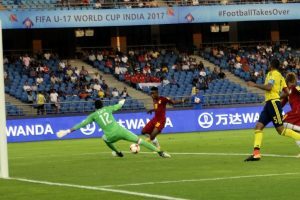 The USA booked their berth in the knock out round of the FIFA U-17 World Cup. 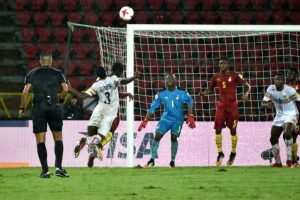 Ghana, two-time champions at the FIFA U-17 World Cup in 1991 and 1995, are looking to end their 22-year trophy drought in a tricky group. 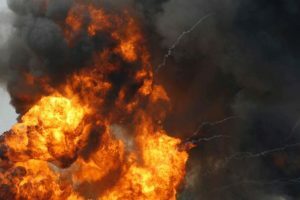 Continue reading "Ghana capital rocked by huge gas station blasts"
The match did not rise to any great heights with not many attempts at the goal with few good moves coming from both sides. 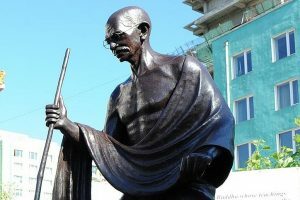 Continue reading "Indian mission in Ghana marks Gandhi’s 148th birth anniversary"
The U-17 World Cup will be held for the first time in India from October 6-28. 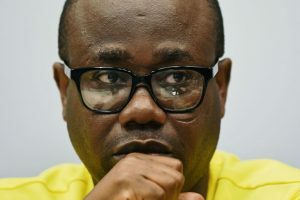 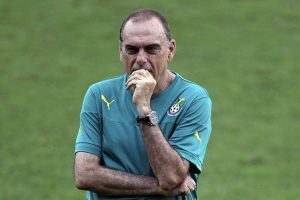 Grant tendered his resignation after an "extremely amicable meeting" with officials of the Ghana Football Association in Accra. 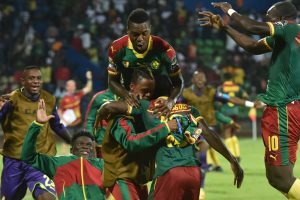 It will be the Indomitable Lions' first Cup of Nations final since they lost 1-0 to the Egyptians in 2008. 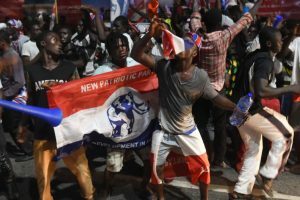 Continue reading "Nana Addo Dankwa wins presidential election in Ghana"